The A Bad Moms Christmas Amy Mitchell Jacket is one of favorite biker style women jackets, it is inspired A Bad Moms Christmas movie and it was worn by Mila Kunis who is playing leading role Amy Mitchell. 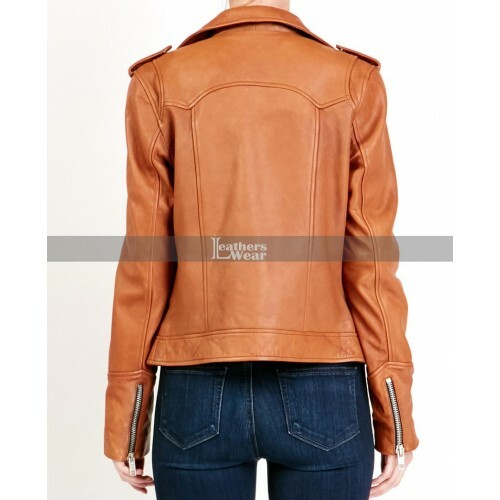 The jacket has been crafted with high quality genuine leather material in brown color. This Amy Mitchell jacket featured with front zipper closure as well zipper pockets. It has soulder stripes that matching it to the women biker jackets. 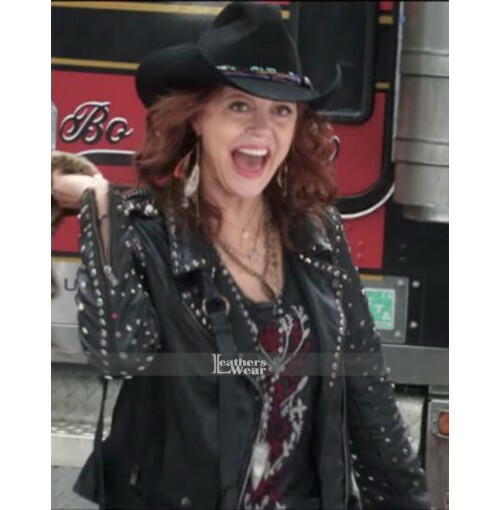 This a bad moms christmas amy mitchell jacket is made of premium quality genuine leather for making it more durable. Inside has polyester lining to give maximum comfort for wearing long time.